NuGet Gallery | Packages matching Tags:"EOS"
18 packages returned for Tags:"EOS"
Library for interacting with EOS devices. 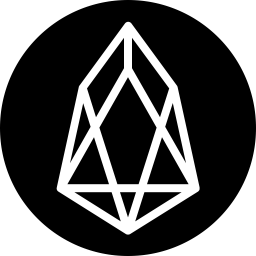 A .NET Standard implementation of the client for EOS blockchain (https://eos.io/). Library for interacting with eos.io nodes.